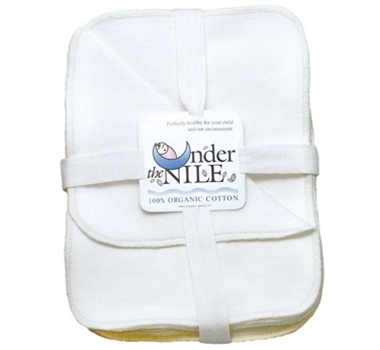 Extremely soft Sherpa wash cloths that are gentle on a baby's skin for everyday use. Also great for the whole family! They're great washcloths for the bath and shower and also perfect for removing makeup.